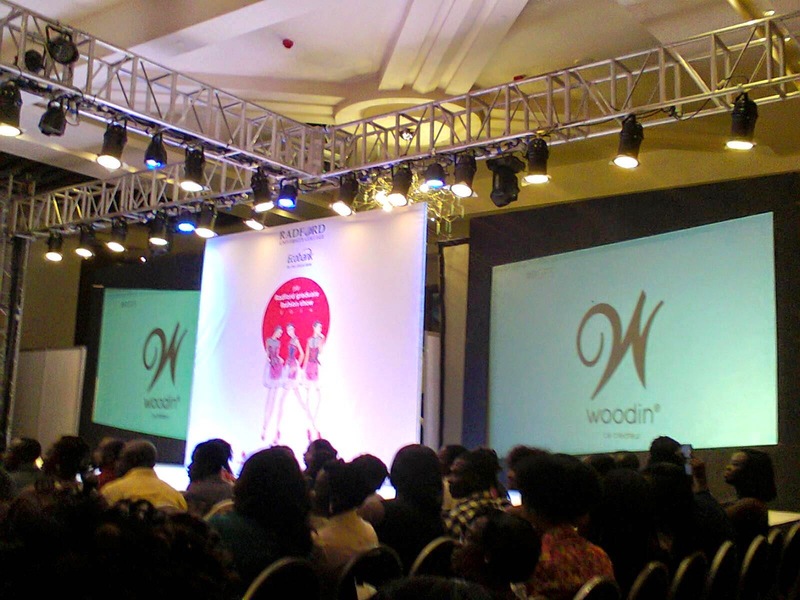 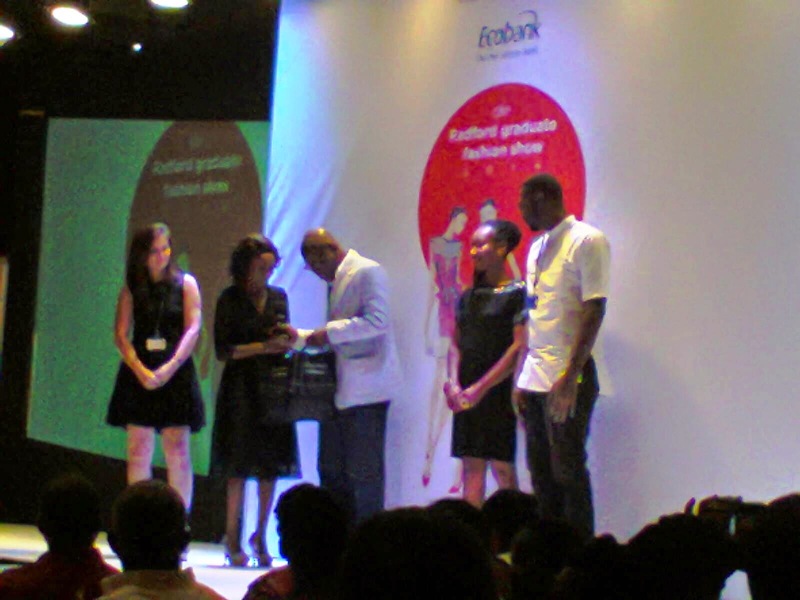 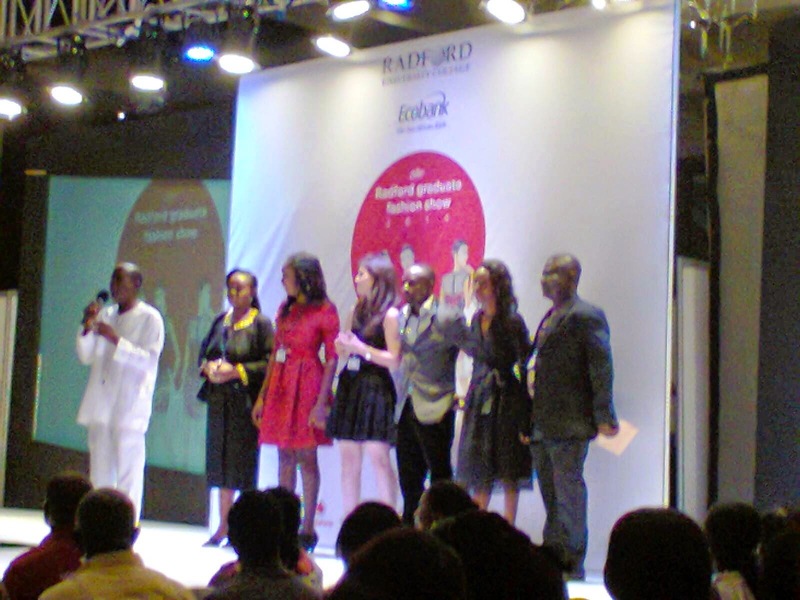 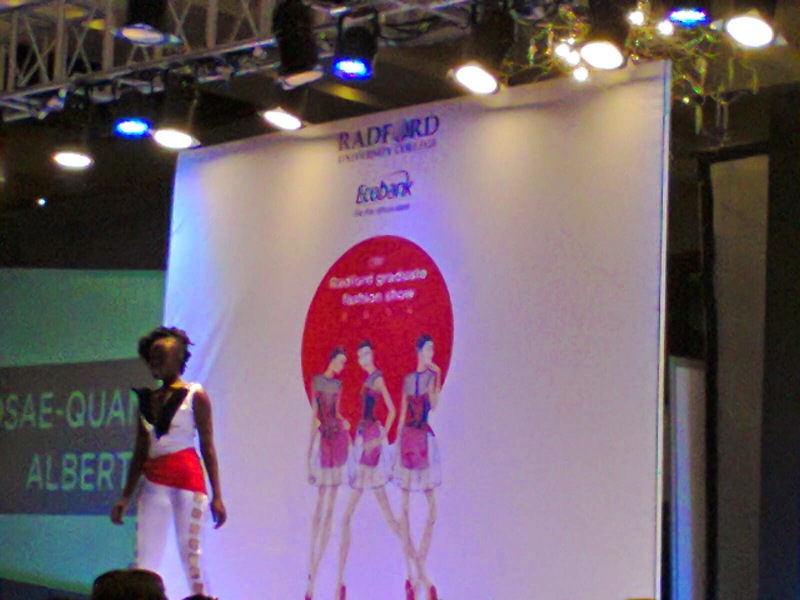 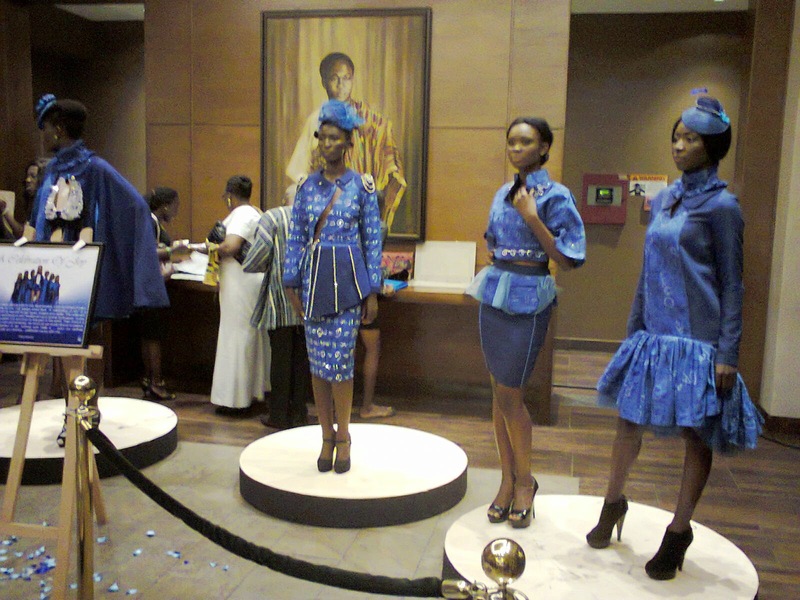 Fab night at Radford University graduate show yesterday at the plush Movenpick Ambassador hotel in Accra. 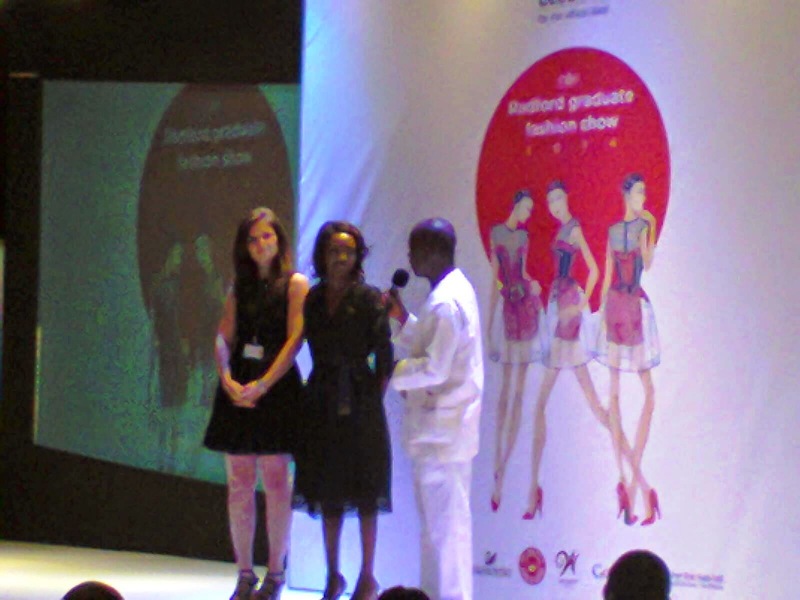 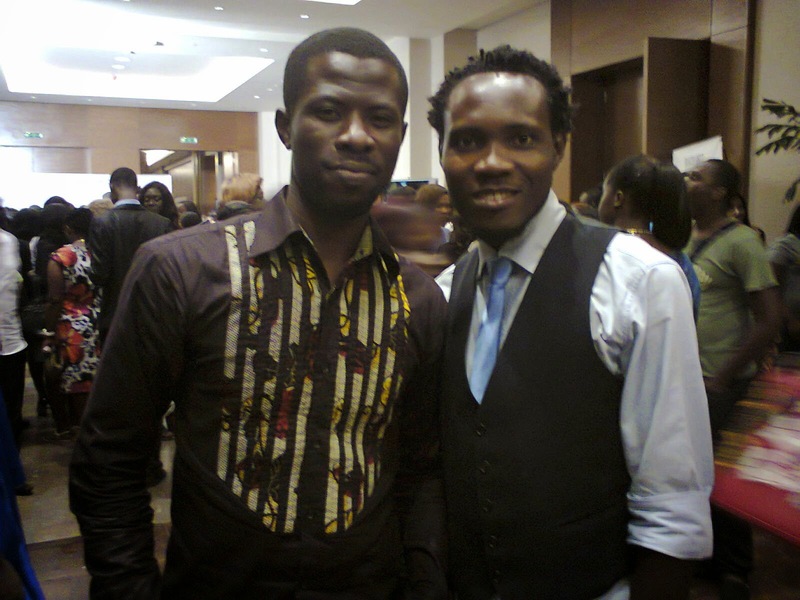 "Am pleased to say that the new generation of designers are thinking out of the box in terms of creativity. 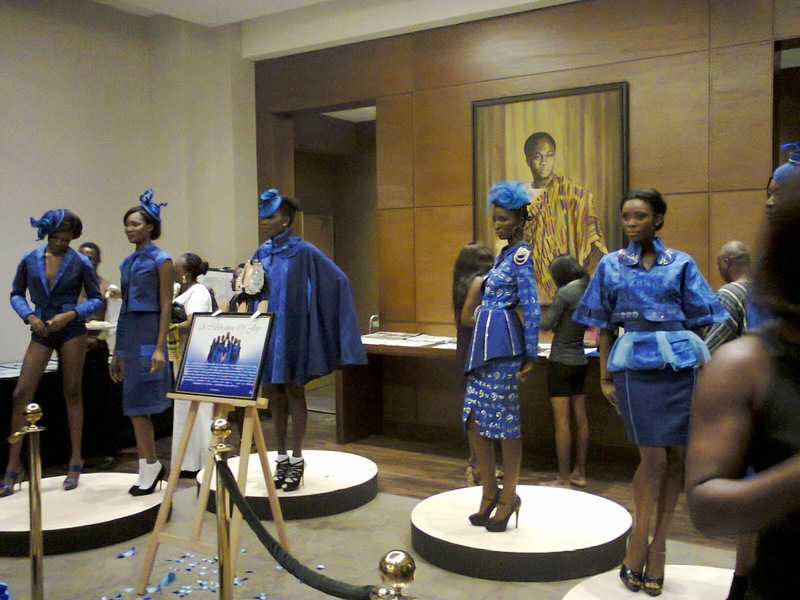 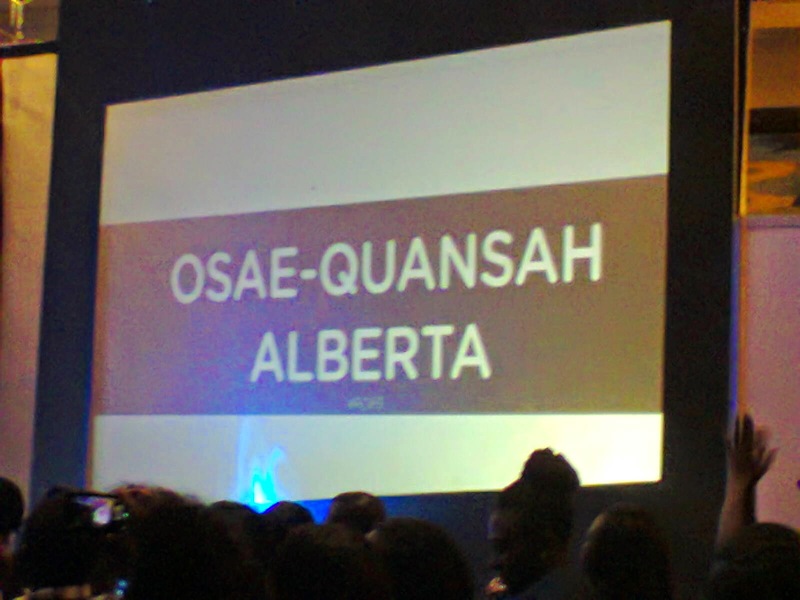 I was particularly impressed by Grace Bafoe, Annie Owusu Marfo, Afua Biney and Alberta Osae Quansah". 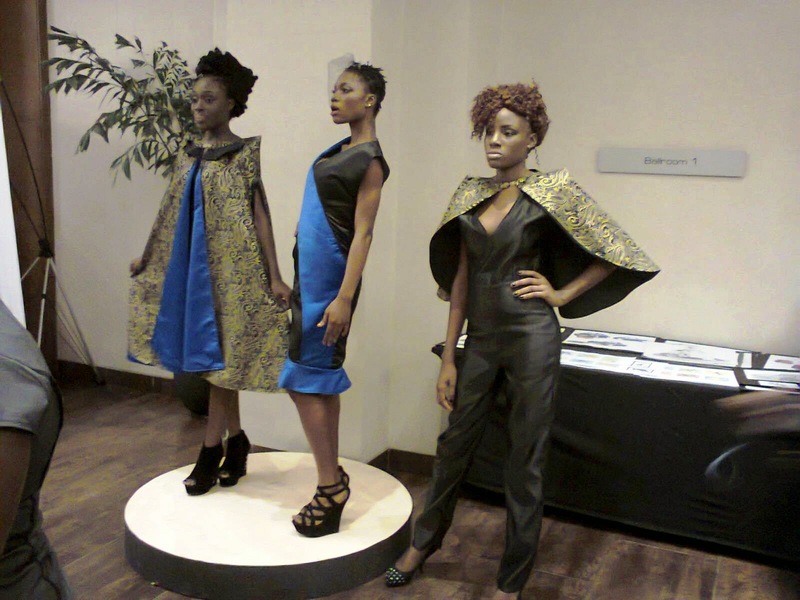 Female Personality of the year nominee at this year's Fashion Icon Awards(www.fashioniconsawards.com), Beatrice Arthur posted on her facebook page. 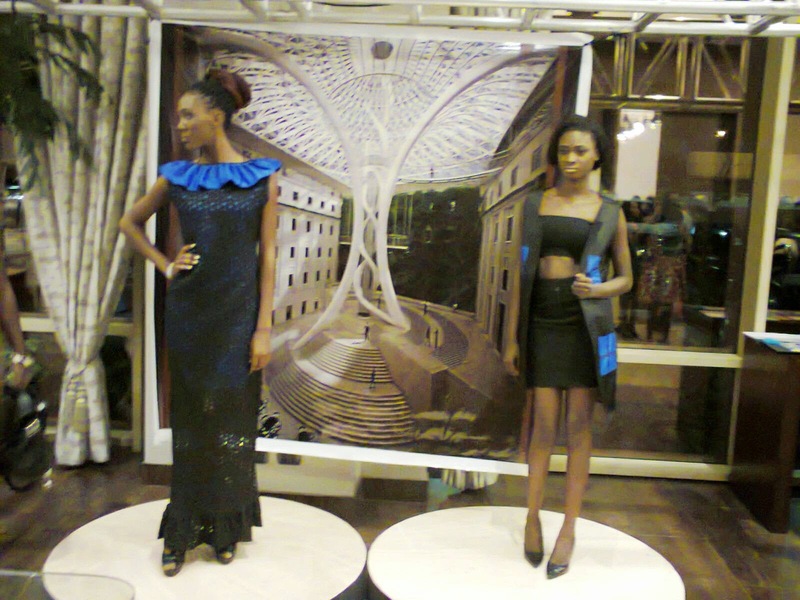 We will bring you runway pictures soon.. 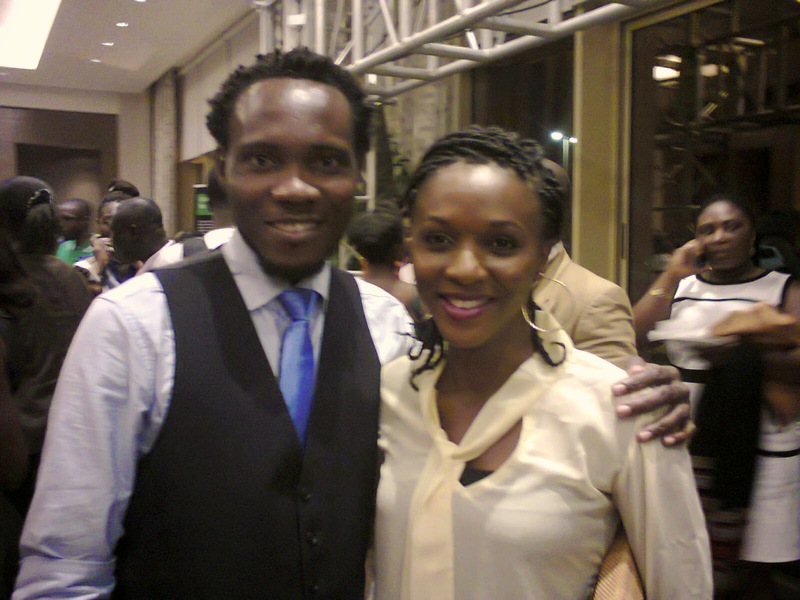 But before that see some pictures below.